This entry was posted on September 2, 2018 by DP. 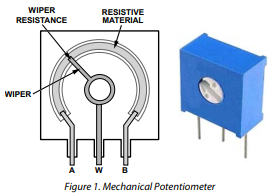 Potentiometers have been widely used since the early days of electronic circuits, providing a simple way to calibrate a system, adjusting offset voltage or gain in an amplifier, tuning filters, controlling screen brightness, among other uses. Due to their physical construction, mechanical potentiometers have some limitations inherent to their nature, such as size, mechanical wear, wiper contamination, resistance drift, sensitivity to vibration, humidity, and layout inflexibility. Digital potentiometers are designed to overcome all these problems, offering increased reliability and higher accuracy with smaller voltages glitches. 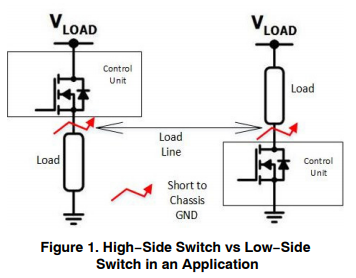 The mechanical potentiometer has now been relegated to environments where the digital potentiometer cannot be a suitable replacement, such as high temperature environments or in high power applications. 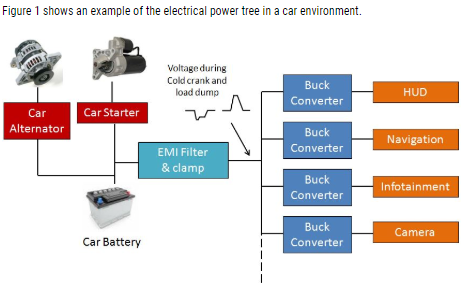 Comparing both technologies is the simplest way to discern which is the optimal solution for your system. This entry was posted on August 12, 2018 by DP. This entry was posted on August 5, 2018 by DP. 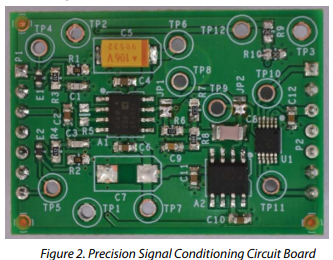 This application note describes the structure and design philosophy of ON Semiconductor High Side Smart−FETs, and serves as a guide to understand the operation of the device in specific applications. 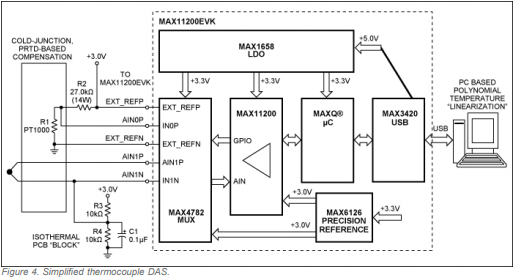 The scope of this document is limited to Smart−FETs with analog current sense output. This entry was posted on July 29, 2018 by DP.